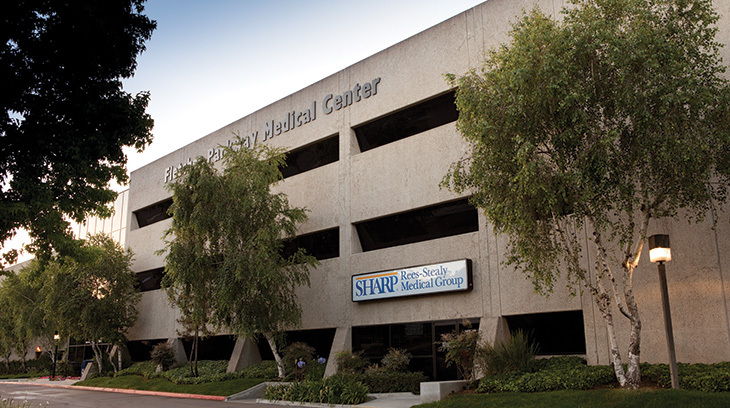 Sharp Rees-Stealy San Carlos offers comprehensive medical services to those living and working in San Carlos and East County communities such as El Cajon, La Mesa and Santee. At Sharp Rees-Stealy San Carlos, you’ll find us when and where you need us. Our primary care physicians — as well as radiology and laboratory services — are all here and ready for you. 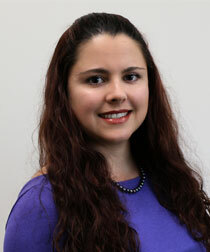 We offer same-day or next-day primary care appointments with our San Carlos doctors. And our specially trained nurses are available both during the day and after hours by phone to give you the expert advice you need. Welcome to Sharp Rees-Stealy San Carlos. View doctors in La Mesa. 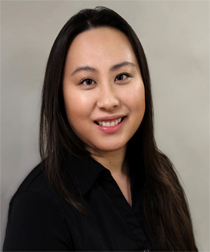 "I treat each patient as a whole person and deliver comprehensive care to family members of all ages. "